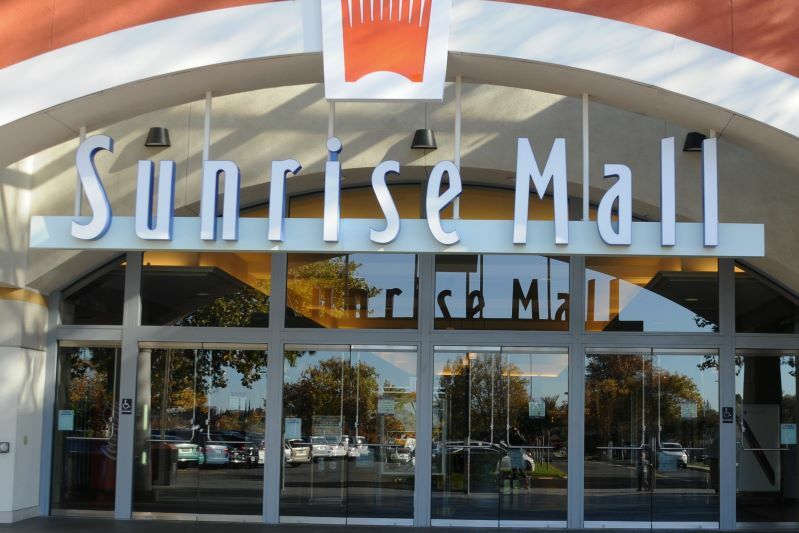 So Mayor Jeannie Bruins, as well as the Citrus Heights Sentinel, should take a much more proactive and aggressive approach if they want the Namdar Realty Group to be a good owner and steward of something as critical to Citrus Heights as Sunrise Mall. Jamie L. — I hope the fireworks come back! We miss having a good spot to go to that’s local for 4th of July. Jesse R. — We need to tear it down and rebuild it. Maybe make it bigger, if not add another story to it. This mall hasn’t changed since ‘Nam and the business and jobs it could bring are endless… Let’s make the mall great again. Susan J. — Modernize it, Refresh it, Update it! Make the Citrus Heights Mall a place of destination. Bring in merchants of quality, good restaurants. Taker example from The Fountains & Palladio’s. Phillip B. — The new owners give me little hope of success from their track record. Sue A. — Sadly, I don’t see this continuing as a profitable mall for Citrus Heights. I remember “back in the day” when this mall brought Sac County lots of $$, and was a bonus point for Citrus Heights to become a city and regain funds. Mark E. — I would like to see something go in the old Sears facility, especially something to do with education for youngsters. Share you own thoughts on this story on The Sentinel’s Facebook page, or in a letter to the editor. Click here to submit a letter to the editor.